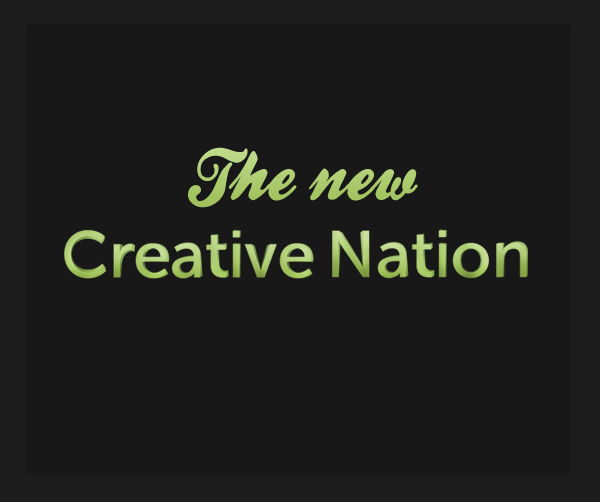 Designdrops - The new Creative Nation! So what was the main factor that made you leave forumotion and go to IPB ? What are the limitations and the drawbacks of it ? Violations of our rights, limitation to many features, overpricing for ad removal that didn't even work. Just a lot of stuff. You should join up on the new forums though. LH Justin wrote: Violations of our rights, limitation to many features, overpricing for ad removal that didn't even work. IP.Boards are so beautiful but there is no free plan ? Are you paying now to keep your forum online ? And do you have templates editing ? Yes, I am paying to keep my board hosted, but you can move to another host should you choose. And yes, there is template editing. Anything that Forumotion has IPB has that, and ten other features to boost.